Below we have two product labels. Given a tree nut and milk allergy, which one is safe? Some may feel that a label with no allergen warnings is safer than one with advisory labeling, but that is not always the case. I usually buy "Store Brand A" oatmeal, for my daily breakfast. While shopping at "Store B", I remembered that I was out of oatmeal and wouldn't have time to get to "Store A" before the morning, so I grabbed the "Store Brand B" oatmeal. The next morning, in my sleepy haze, I was taking out the packet and I did a double-take. Something looked familiar. Later on, when I had a new box of the "Store Brand B" oatmeal, I did a side-by-side comparison of the packets and they were the same! The "B" packet had slightly brighter ink on it, but they matched, even down to the tiny code written across the top. I am 99% certain that this is the exact same oatmeal, placed into different boxes. I even paid $0.50 more for one of them! Now, with the knowledge that these two products are likely the exact same product, look back at the difference in labeling. One has no allergy warning labels, yet the other mentions that the item is "produced in a facility that processes tree nuts, milk and soy." Even with this information, though, we can't know the full story, without contacting the company, to get the specifics on their manufacturing process. Are those allergens processed on the same line? Are they merely present in the facility? SnackSafely.com has a great visual about the limitations of food allergen labeling in the U.S. Here are some more details about the current FALCPA labeling laws. 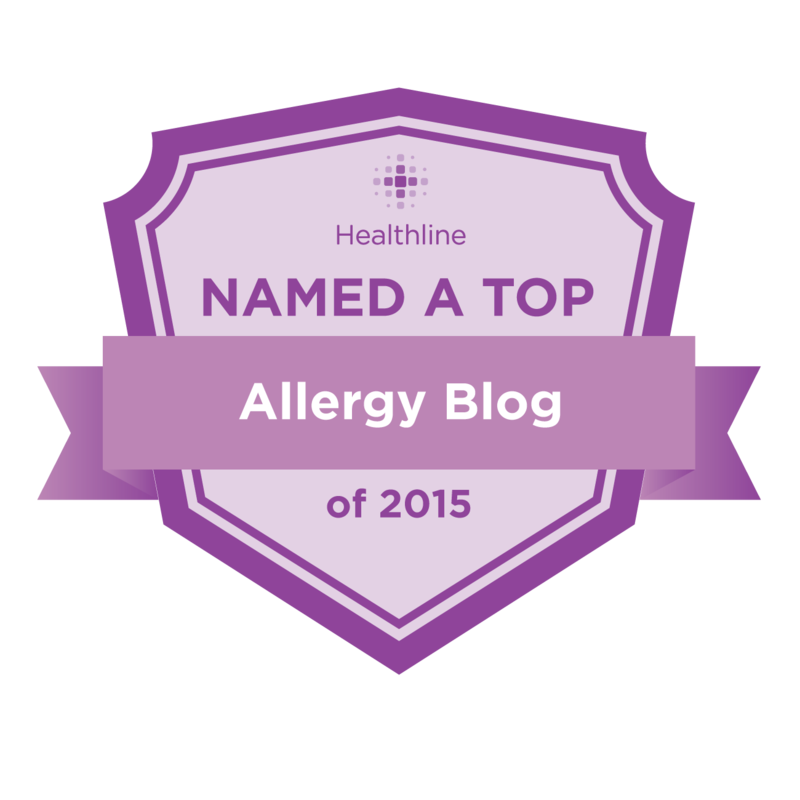 The "Top 8" allergens, which I believe we all know by heart, are considered "Major Food Allergens". 1. In parentheses following the name of the ingredient. 2. Immediately after or next to the list of ingredients in a "contains" statement. FALCPA’s labeling requirements do not apply to the potential or unintentional presence of major food allergens in foods resulting from "cross-contact" situations during manufacturing, e.g., because of shared equipment or processing lines. In the context of food allergens, "cross-contact" occurs when a residue or trace amount of an allergenic food becomes incorporated into another food not intended to contain it. FDA guidance for the food industry states that food allergen advisory statements, e.g., "may contain [allergen]" or "produced in a facility that also uses [allergen]" should not be used as a substitute for adhering to current good manufacturing practices and must be truthful and not misleading. FDA is considering ways to best manage the use of these types of statements by manufacturers to better inform consumers. The only thing we can discern from those labels is that the product is certified organic by QAI. The lesson here is that you cannot take all food labels at face value. Sometimes reading the label is not enough. Be careful and stay safe! It's really worrying. I bought some chocolate for the holidays that does not have any nut warning on it, but I am nervous about it. The shaky labeling laws make it so tough! Yes, I do look forward to better, expanded labeling laws! I don't know if things are different in Canada, but one of the frustrating things here is that some products say "vegetable oil" but don't state what kind! For my soy allergic children that meant suffering through itching and hives until I finally figured it out. We've also had trouble with sulphites not being declared on labels when we first learned my husband had a sensitivity. We've gotten a lot better at know what to avoid over the last few months but it is quite a learning process!